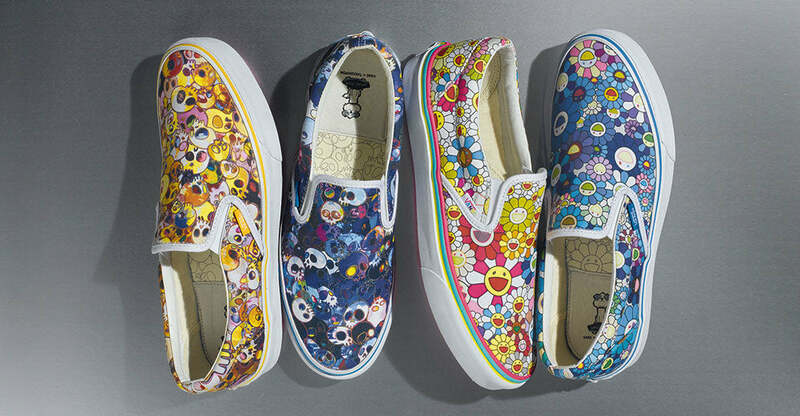 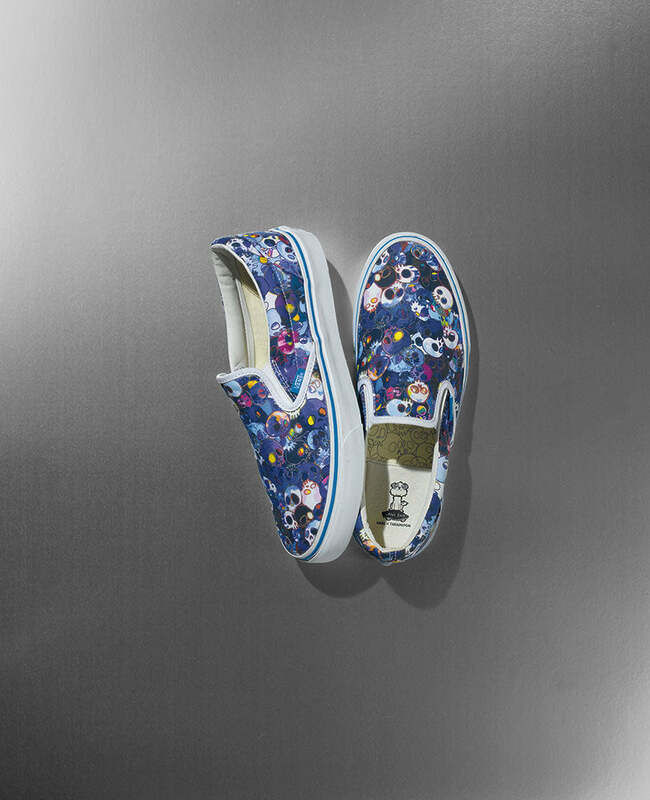 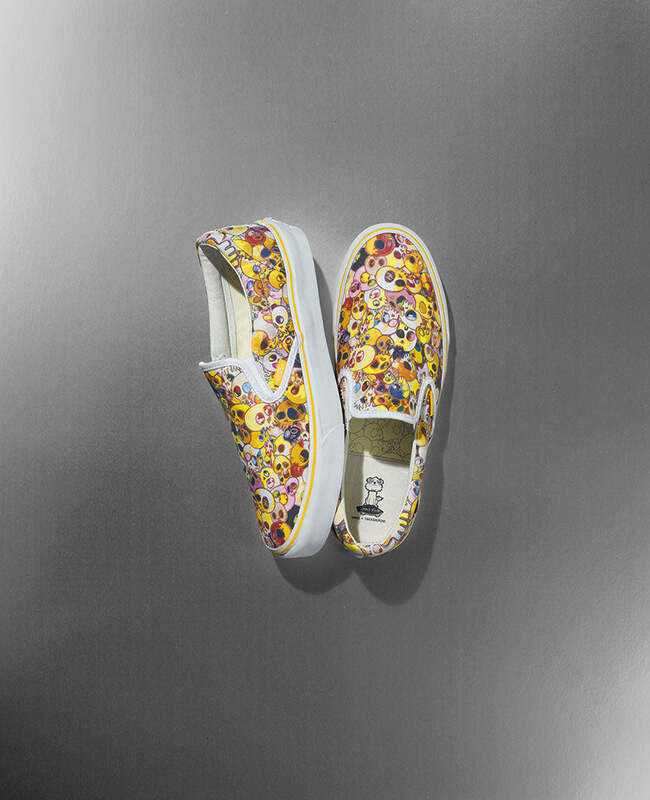 Vans Vault present and exciting capsule collection in collaboration with Japanese contemporary artist Takashi Murakami. 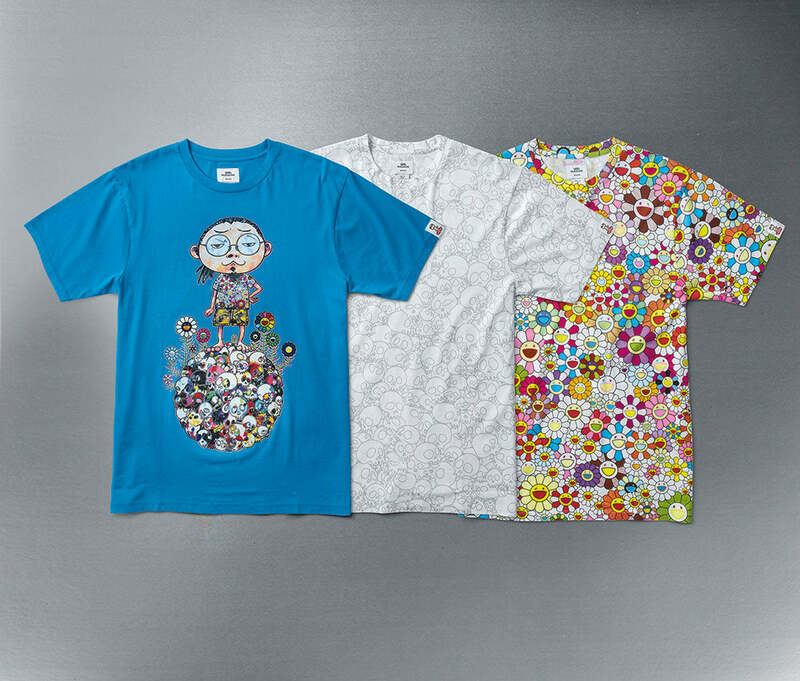 Known throughout the world for his vibrant paintings and playful sculptures, Murakami’s anime-inspired style successfully bridges the gap between high and low brow art practices. 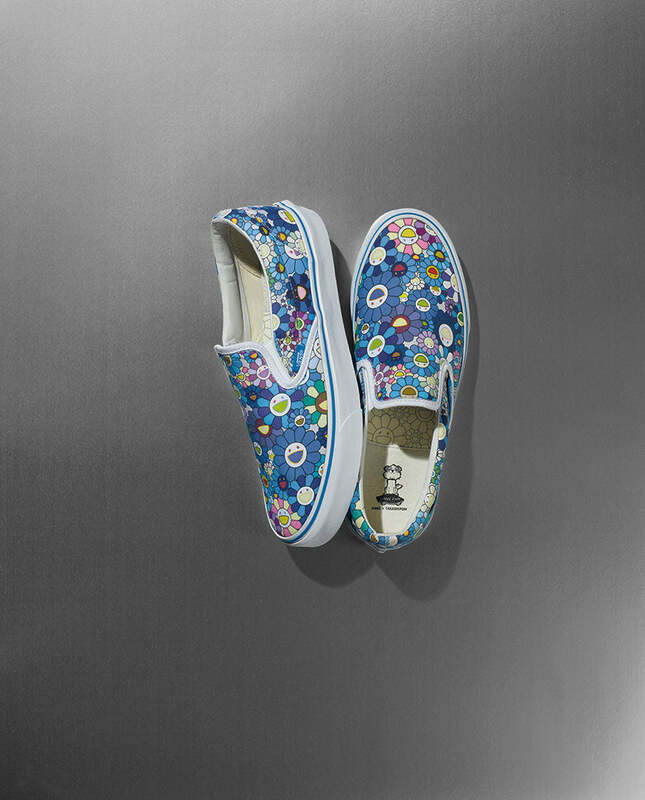 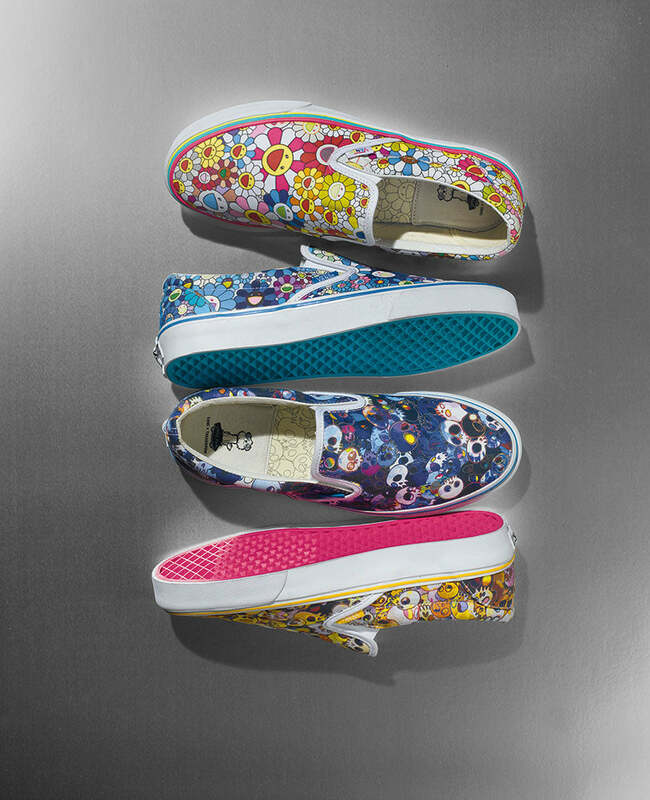 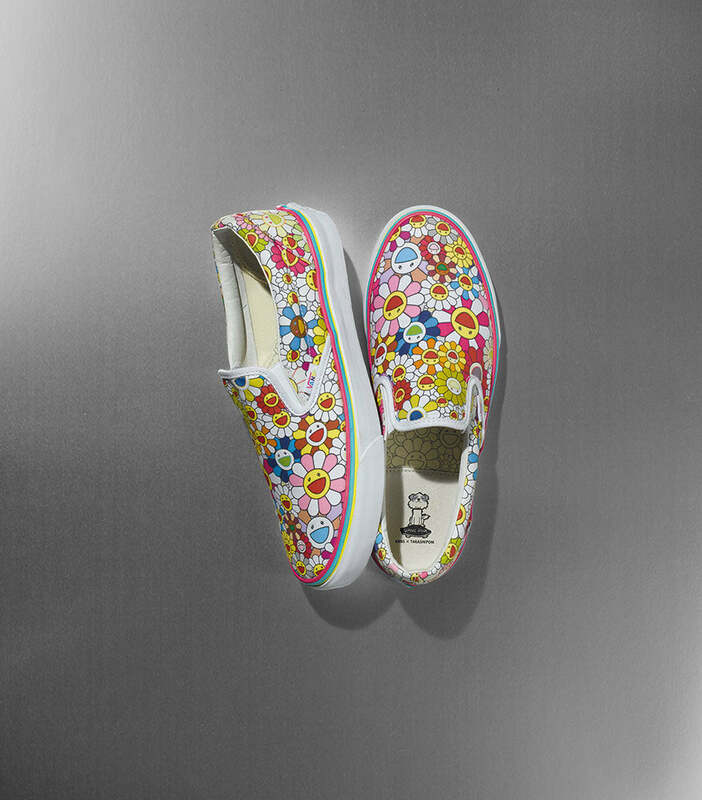 For Summer 2015 Murakami and Vans come together to present a premium, limited edition footwear and apparel range set to release June 27th 2015.